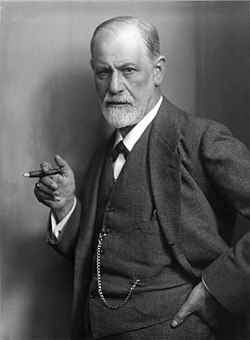 ↑ Sigmund Freud (англ.). The Florida State University. College of Criminology and Criminal Justice. fsu.edu. Проверено 18 апреля 2019.